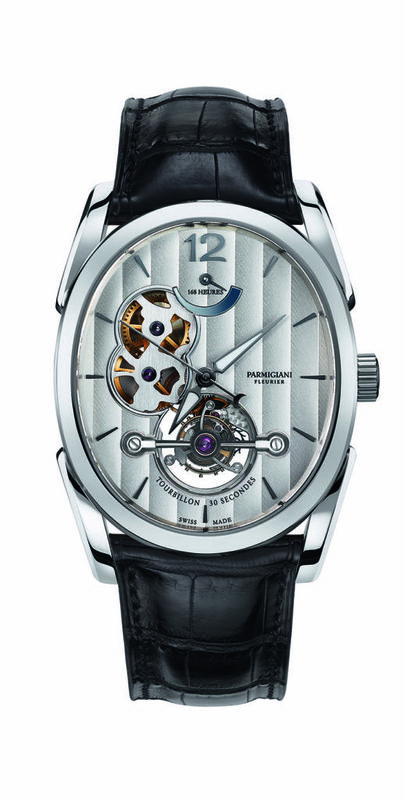 The new oval collection from Parmigiani Fleurier features numerous different models, but all share the same unique elliptical middle part. 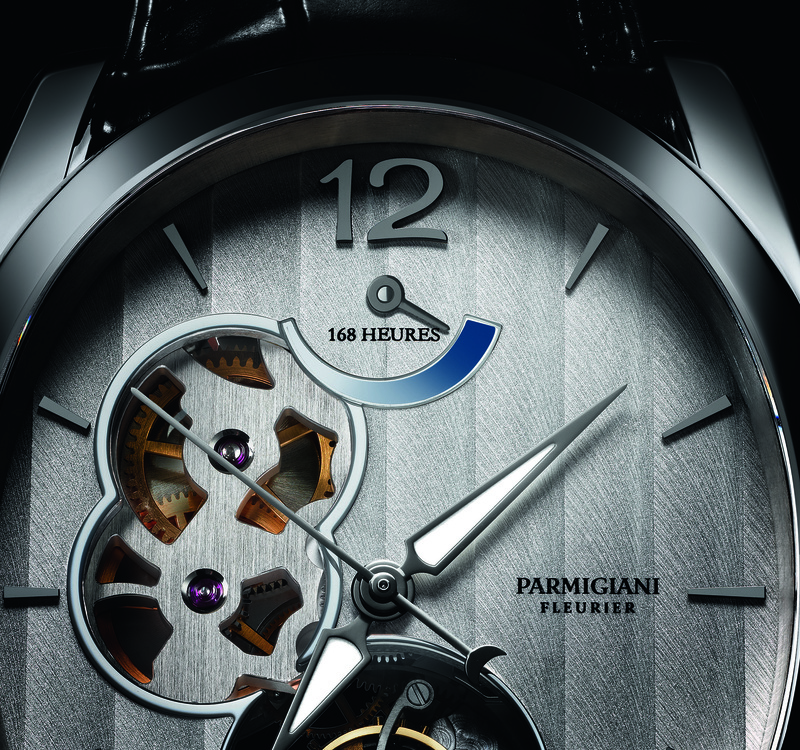 Michel Parmigiani and his team conducted extensive research in order to achieve the perfect oval shape in terms of proportional harmony and ergonomics. The main challenge in this quest consisted of bringing a masculine resonance to this curved and rounded piece – traits which are traditionally feminine. The oval collection is also perfectly gender-balanced, thanks to a number of key aesthetic decisions. Firstly, the choice of the oval. The decision was made to eschew a pure ellipse for a basket-handle arch shape, i.e. an oval which is pulled outwards diagonally for a more masculine look. The ideal proportions then had to be ascertained between the middle part and the bezel in order to refine the watch’s relatively thick profile. To do this, a separating line was sought between the two elements, at a sufficiently defined height to create an impression of elegance and introduce a break in the rounded form. Finally, the product developed a sharp-edged look through the systematic bevelling of its surfaces. This process is used to produce angles and straighten rounded lines. The resulting play of light creates a keen-edged appearance, lending a masculine air in spite of the curves. The piece was subject to the same design logic that informed the aesthetic research behind the Bugatti Super Sport. This essentially round piece also had straight lines and angles added to produce a play of light which refines the product and creates a sense of masculine energy. The design of the oval collection is therefore a delicate balancing act of curves and straight lines – just like the hands of the pantograph – to obtain this magnificent harmony of styles and this self-assured elegance. 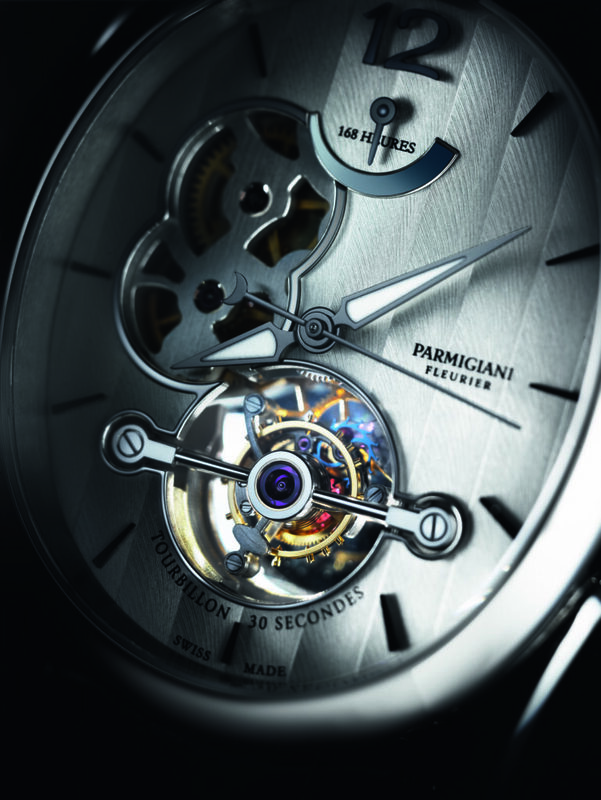 Check out all the Parmigiani Fleurier models.